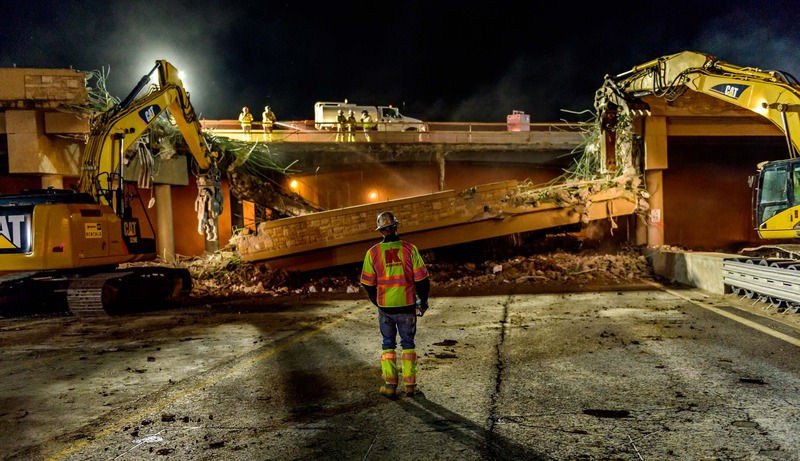 Phase 1, I-25 bridge demolition, June 2016, was the first major project milestone. 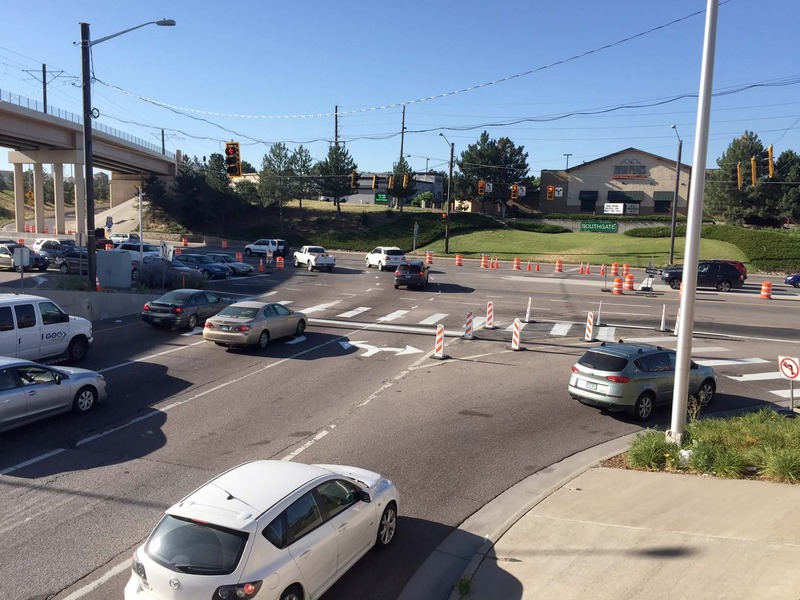 Early project benefit: An additional southbound I-25 off-ramp left lane was added to Arapahoe Road. 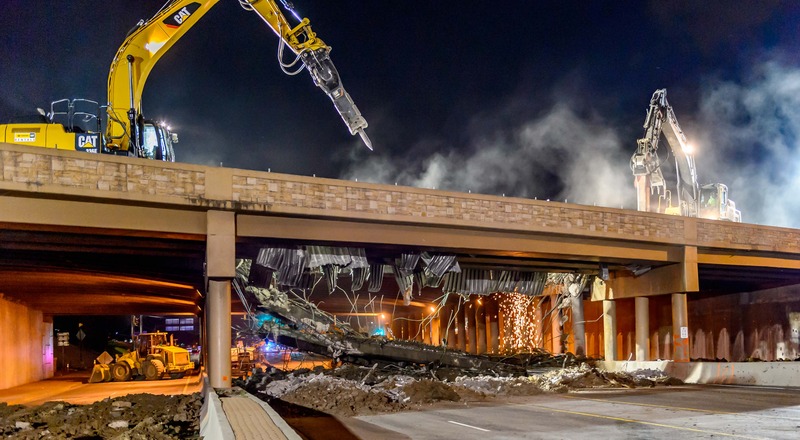 Keep in mind that construction on the I-25 and Arapahoe Road interchange project will be dynamic, with crews working in different areas of the project at the same time between Quebec Street on the west, and on Dayton Street on the east. Due to ongoing construction activity in this area and nighttime travel impacts, alternative transportation modes are encouraged. For information on the Regional Transportation District's Southeast Rail Line or local bus services, call 303-299-6000. For information on carpool and vanpool services, call 303-458-7665.